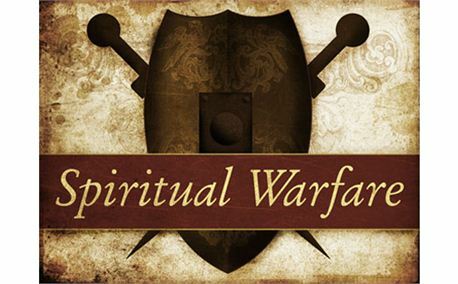 This words of wisdom talks about spiritual warfare. Like a wounded and cornered animal, Satan thrashes around desperately with the aim of injuring as many of his enemy as possible, before his own destruction...So the defeat of Satan does not mean the end of trouble for the church. To the contrary, it signals an escalation and intensification of opposition and persecution. But the end is in sight, and those who endure to the end shall be victorious even if, in the mean time, they become victims.